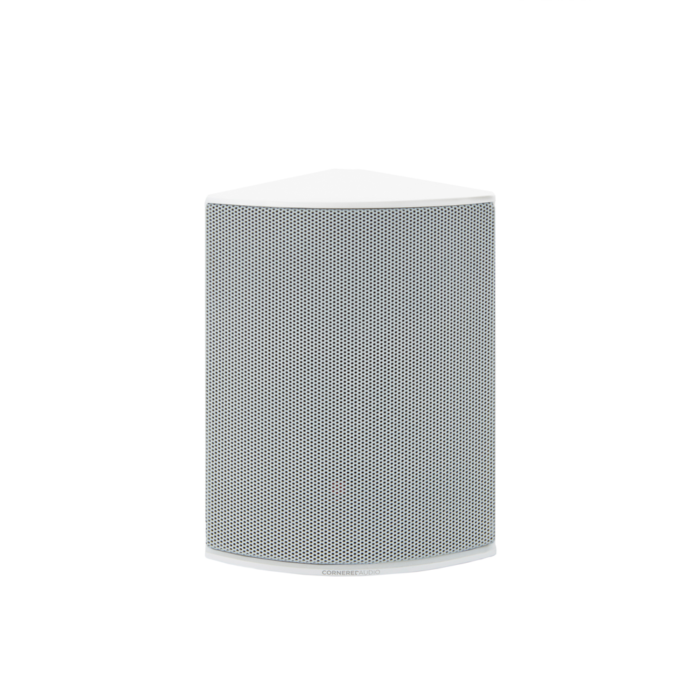 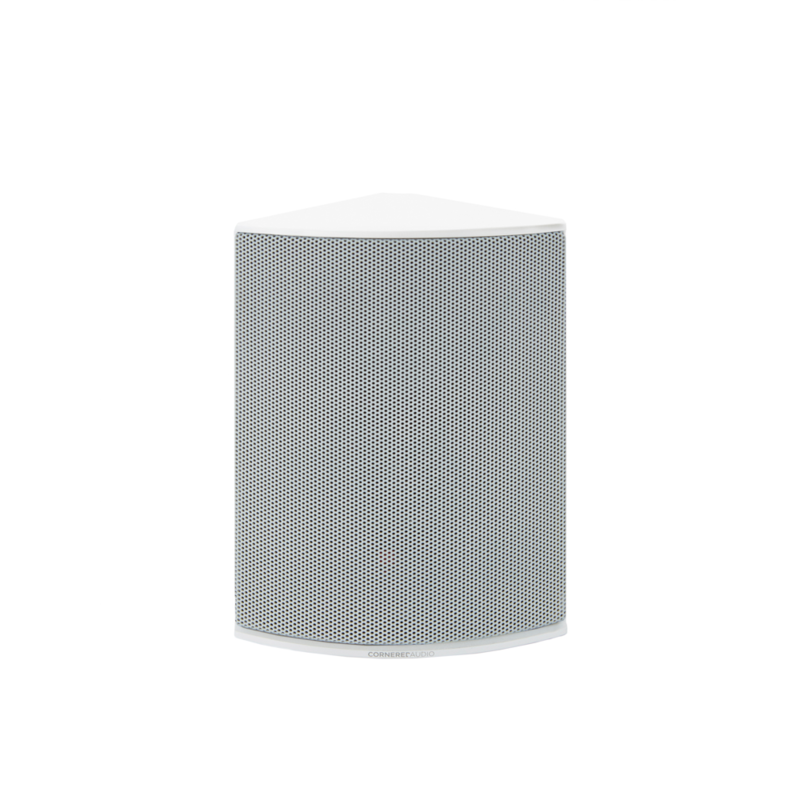 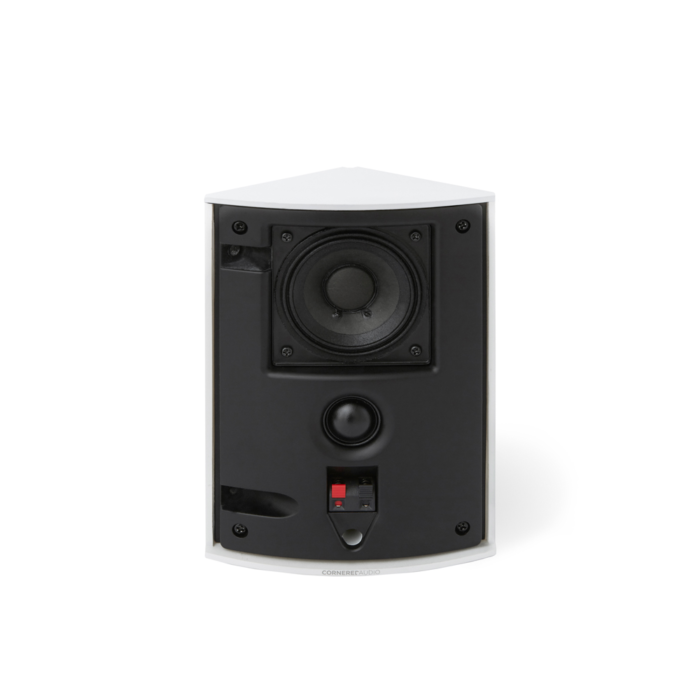 The Ci2 is an ultra-compact 2-way full-range speaker. 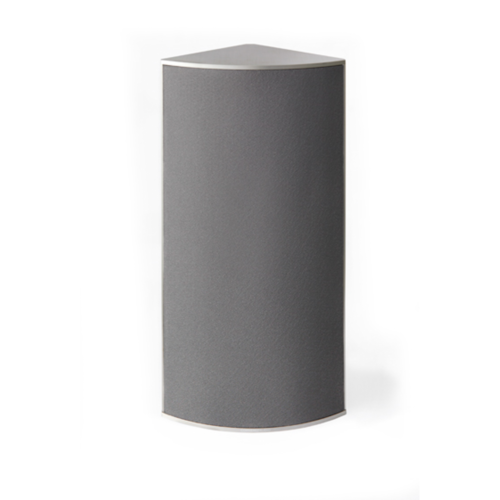 Its patented triangular Cornered design is exceptionally discreet. 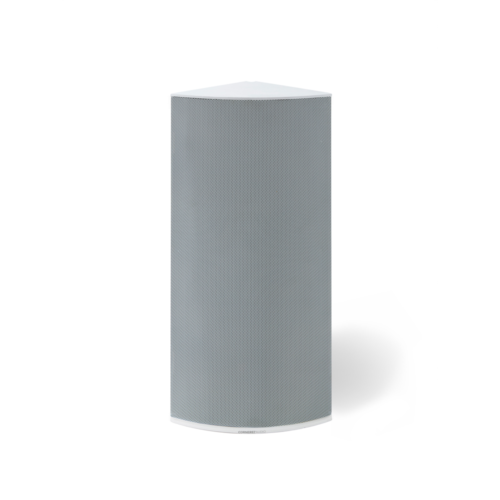 Integrated mounting points make installation fast and easy. 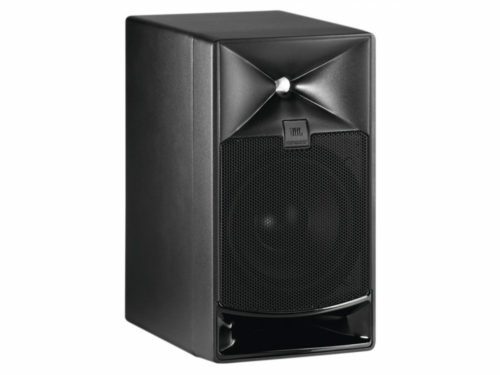 The tweeter’s waveguide offers very controlled dispersion and increases sensitivity.